It had been in business since 1936 but suddenly shuttered this week. 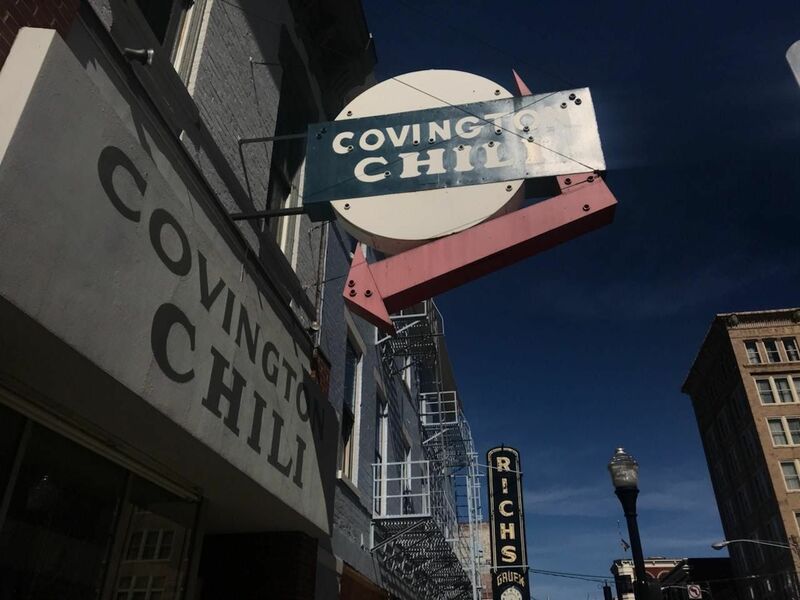 Covington Chili is dark - and its owners have offered no explanation about why. 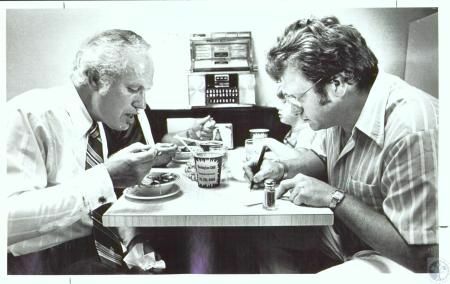 Founded by Christy and Mae Terzieff, who operated the landmark diner until the 1950s, it was later purchased by Greek brothers Tim and Michael Stephans. In 1996, it was bought by George Stamatakos. Twenty years later, in 2016, Greg Harris purchased Covington Chili - and made substantial changes to accommodate modern needs, such as allowing credit card purchases for the first time, and joining the delivery service Uber Eats. But Harris sold the business a little more than a year later to Christian and Tara Lucas. And this week it was closed. RCN made contact with the administrator of the Covington Chili Facebook page, but was not provided any specific details. The only comment was that the restaurant was closed "temporarily".